Originally published in 2011, The Lean Startup by Eric Reiss was an important moment in the history of startups. The book sets out a clear approach to developing new products and services that has established itself as the standard framework that startups now use to turn ideas into companies. 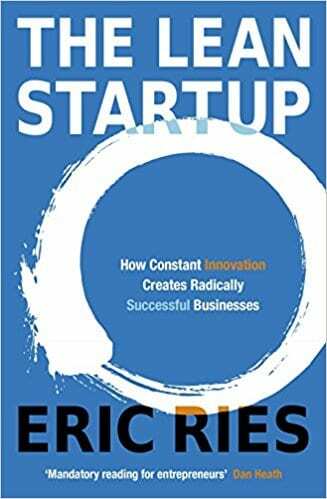 At its core, The Lean Startup: How Today’s Entrepreneurs Use Continuous Innovation to Create Radically Successful Businesses proposes that startups use a build, measure, learn framework in an iterative product development cycle that places the customer at the heart of the process. With each iteration, the lean startup method brings the company closer to achieving product-market fit by developing a product that serves a real customer need. The goal with an MVP is to push it out rapidly with a minimum of time, development effort and expense. If your team is in a position to develop a software product in-house it is easy to become obsessed with the quality of your offering and spend too much time building features and refining the user experience. The unfortunate fact is that quality is irrelevant if nobody wants what you are building. Rather than building out out a fully realised product and then starting to look for feedback, in the lean startup approach, the idea is to build the most basic demo possible and iterate on it early and often with customer input. If your potential customers complain about missing features this can be used to drive product development in the next iteration. In The Lean Startup, Eric Reiss details how his startup IMVU spent months coding a complex backend system that would allow interoperability of various instant messaging clients. Once it was ready to ship they found that no one would even download their new 3D messaging client it in the first place, so the entire development effort went to waste. 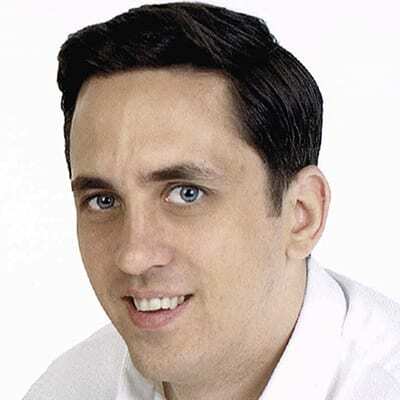 They had failed to test some of the most basic assumptions about their customers before committing to a development effort. The author comes to the crushing realisation that they could have learned just as much about their customers by creating a simple sign up page where they could have gauged early interest without committing to a costly development process. As a counterpoint to IMVU’s failure to validate with customers, the author describes how the founder of Dropbox used a cleverly edited video to show how Dropbox would work in practice, long before any actual software had been developed that would allow it to work in real life. Overnight, this video allowed them to sign up over 70,000 people who wanted to use the service, proving they were meeting a real market need. Most startups that don’t make it have usually failed due to a lack of customers rather than a lack of product development. Placing the customer at the heart of the development process, as outlined in the lean startup, is crucial for a successful outcome. Lean Startup methodology, along with Steve Blank’s customer-focused development process and Alex Osterwalder’s Business Model Canvas, provides an excellent framework that any startup can use to test its hypotheses with the market and develop products that serve real customer needs.